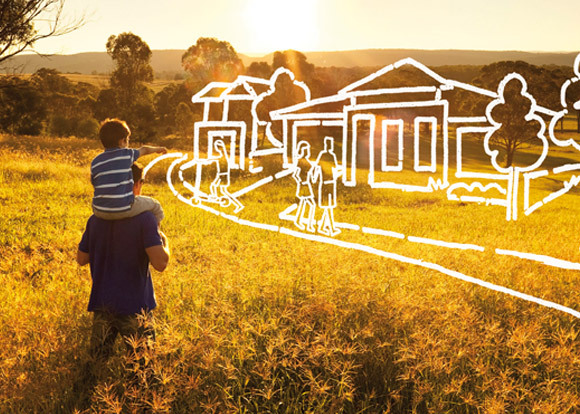 Being appointed to work with Stockland was recognition of our extensive experience in creating and activating real estate brands Australia wide for a great variety of super developers. 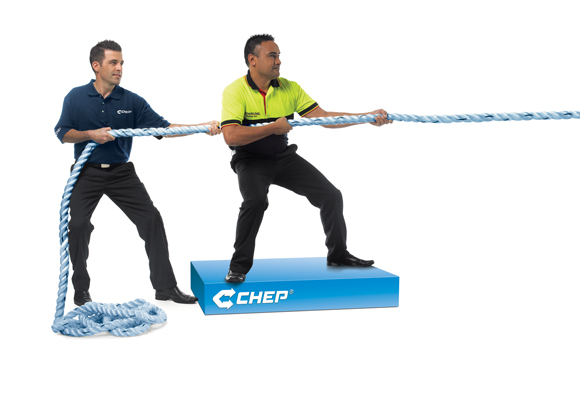 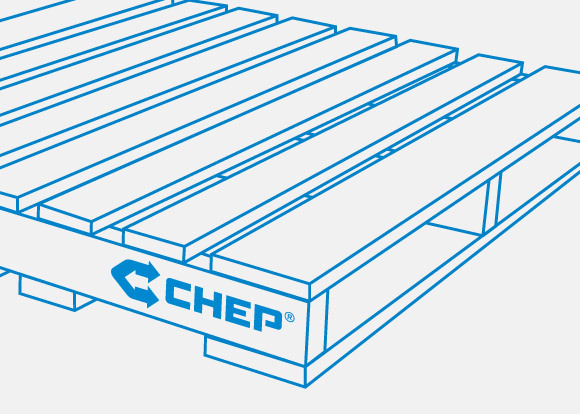 Experience counts when deadlines are crucial – and that’s what counted for CHEP. 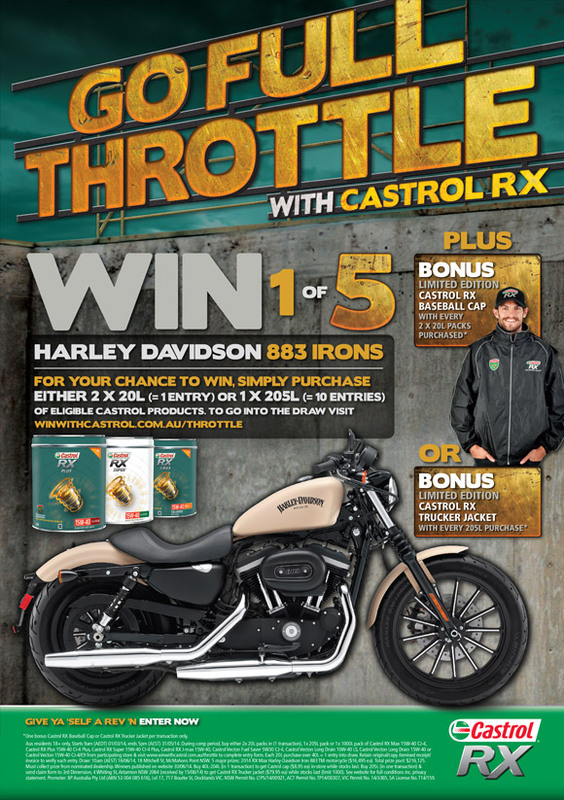 The “Full Throttle” promotion was an initiative to promote Castrol RX & Castrol VECTON oil sales through resellers offering purchasers the chance to ride away on a Harley.